Xbox One’s secret best game gets a sequel. 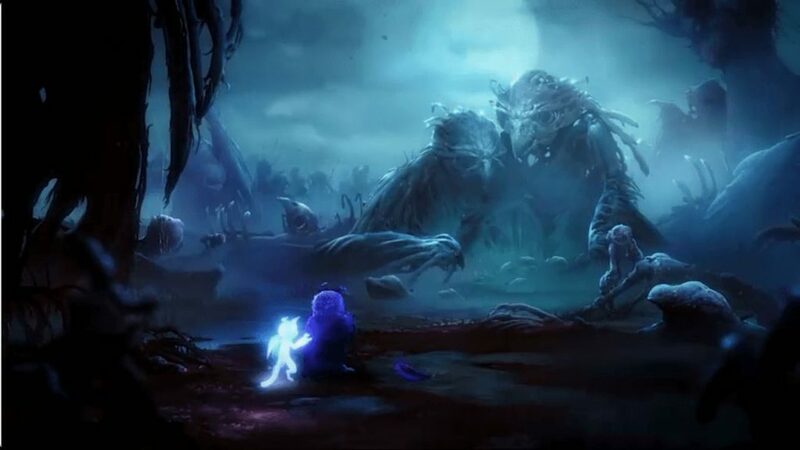 The long anticipated sequel to Ori and the Blind Forest will be launching on Xbox One and Windows 10 PCs next year, Microsoft confirmed at their E3 show. The game looks as stunningly beautiful, as expected- and it will probably just melt eyeballs in native 4K on the Xbox One X. 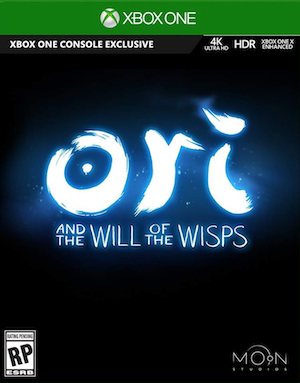 We got to see some footage- although it’s unclear if it was actual in game footage, but it definitely looked in engine at the very least- and we heard a stirring, soulful theme played on the piano live- right before Ori and the Will of the Wisps was revealed as the game’s final title, with the tease ‘a new journey begins’ underneath. Ori and the Blind Forest was one of the best games on the Xbox One- so this game will be seriously anticipated by many, I am sure. Check out the trailer for it for yourself below, and make sure to let us know what you think in the comments section.